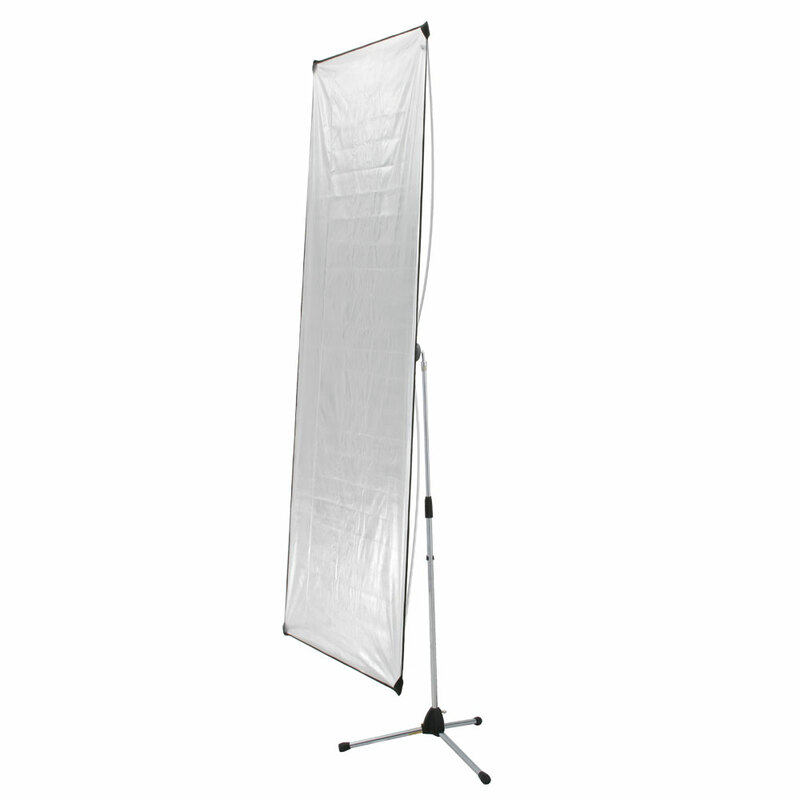 Use the rimelite lite panel for angular shoots. 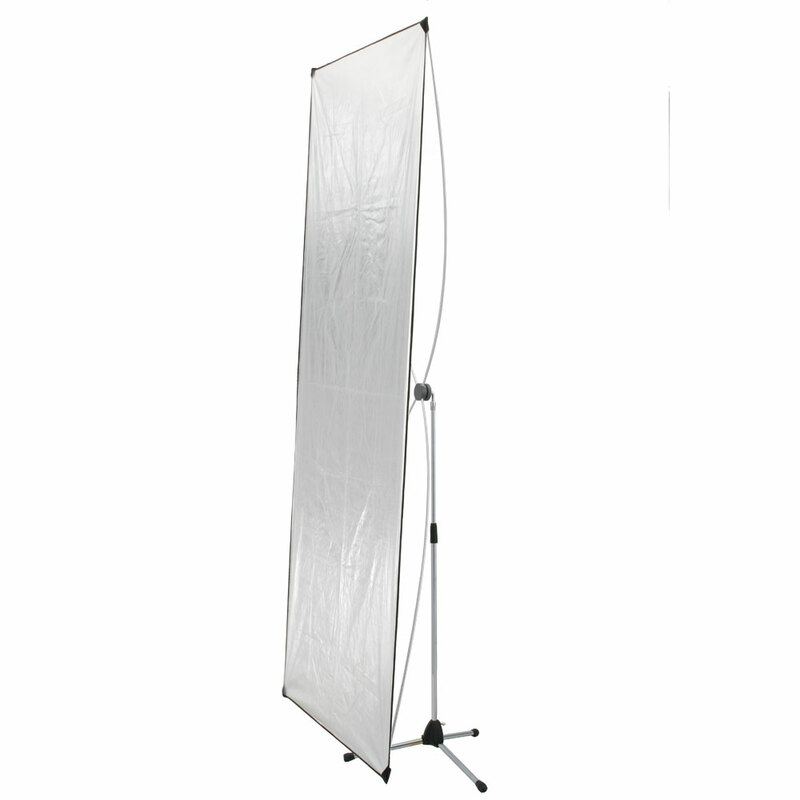 With Rimelite’s lite panel, tweak light reflections to adjust and shape a subject’s contrast. 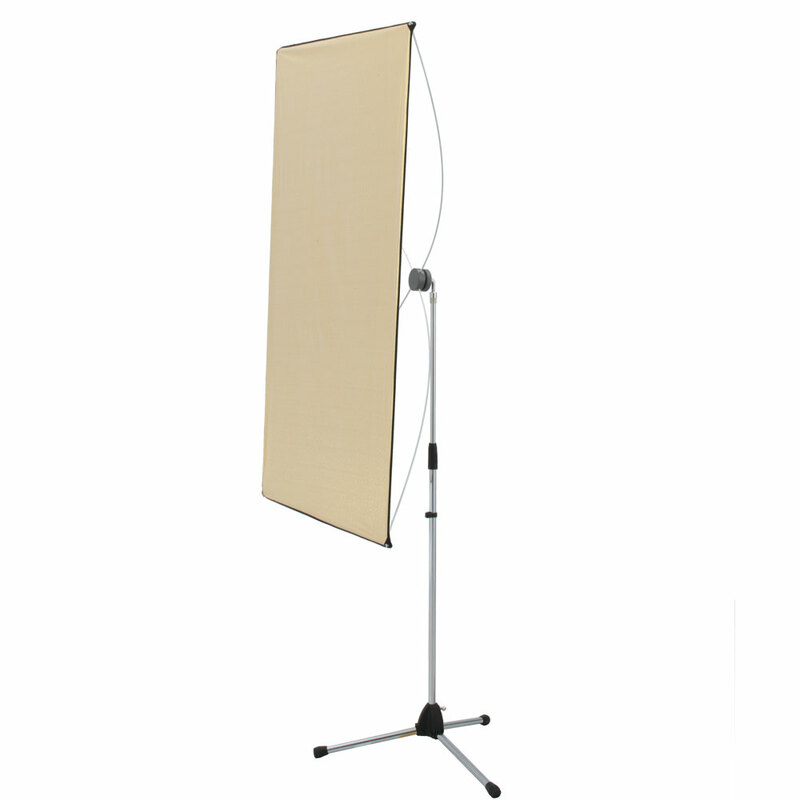 These panels are easy to work with and easy to transport. They come in 3 different colors and 3 different sizes for each color. 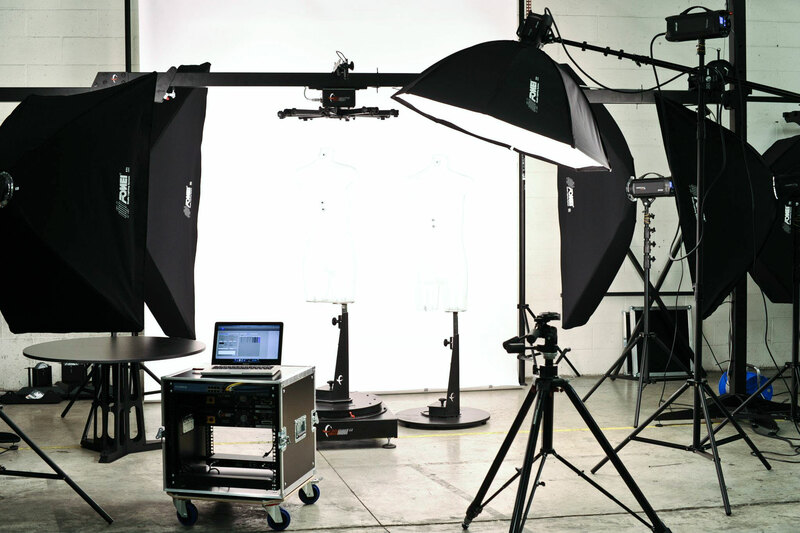 Select from one of several panels to match your picture-shooting concepts.